We have been arranging romantic honeymoons for happy couples since 1976. Let our vast, global experience help YOU find the perfect honeymoon for your budget that we can. Elegant honeymoons can be a bargain, too! 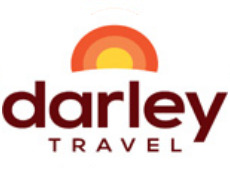 Darley Travel now with a resident dive specialist on staff! You deserve the best honeymoon...so call us or email us!